For everything from birthday parties, weddings, and special events Splento photographers in Aldborough Hatch, London are always there to record your life’s most important moments. We are dedicated to providing clients with high quality and affordable photography. For only £99 per hour, you can get a short notice photography service – including professional retouching within 48 hours. We value photography and strive to meet the specific needs of our clients by working closely with them to deliver superior photos with a swift turnaround. With our expert team of pre-vetted and certified photographers, you can always expect remarkable services, top-notch photography, and exceptional experiences with the aim of building lasting memories. Here at Splento, we want to ensure that every special occasion in your life remains memorable. That’s why we utilize cutting edge technology to create artistic photos and videos so that our clients can cherish their special memories forever. 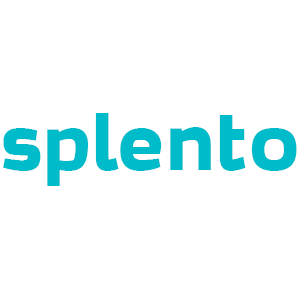 Whether you need photography services for your wedding, corporate event, family shoot, or birthday party, Splento is still your one-stop destination. So, if you require a next day photographer in Aldborough Hatch, book your preferred expert on our platform.